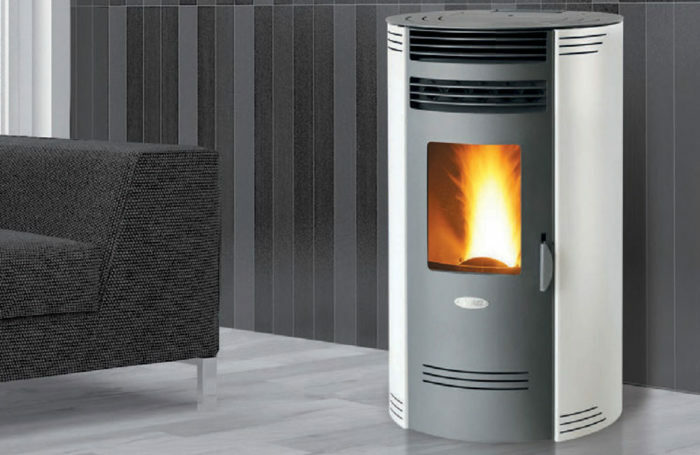 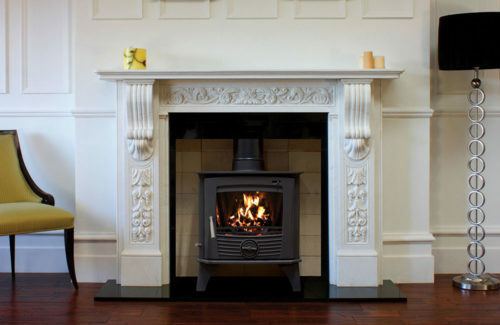 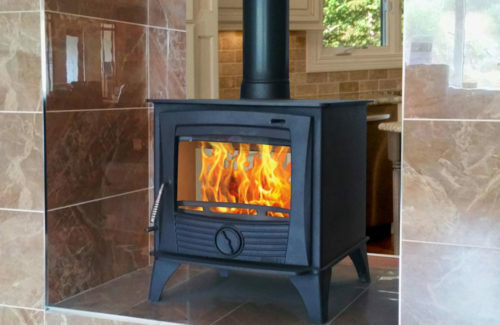 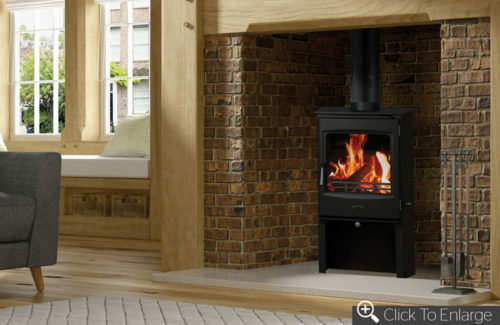 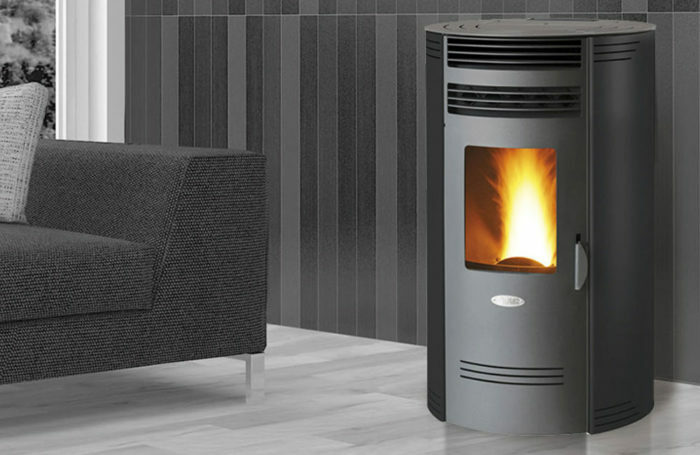 ‘The Warmth of Wood, the Economy of Pellets.’ Henley Stoves are delighted to introduce the New FAIR Range of Ultra Efficient Pellet Stoves.These Pellet Stoves Are Very Simple to Use. No Cold Test or Specialised Training Required. 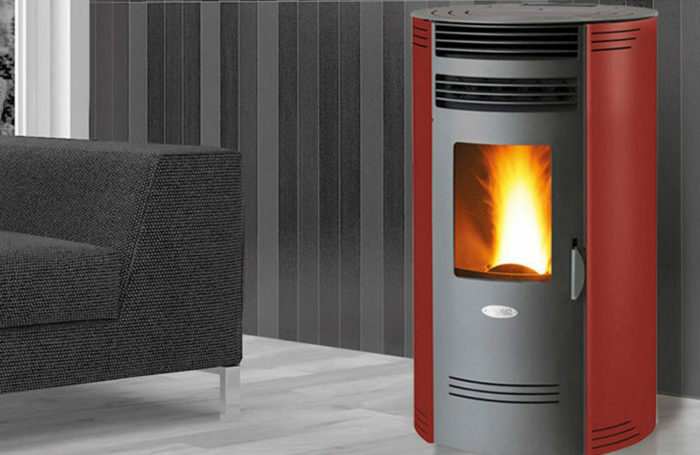 91.5 to 93% Efficiency!